Communication campaigns are becoming increasingly complex. Oftentimes a campaign is an intricate system of different messages spanning paid, earned, shared, and owned media. It can contain landing pages, case studies, hero interviews, influencer roundups, and expert posts. And to amplify we can add link building, sponsoring posts, guest posting, adding cta’s in newsletters, and so on. How do you plan this with a multidisciplinary team? How do you make sure you don’t forget to tick off a box? And how do you keep the overview? I’m building a collection of 40+ magnetic inspiration cards to help you plan your PESO communication campaigns. The cards in the video above are just examples made with of the shelf materials. The plan is to create a wide variety of inspirational cards that you can use to plan modern communication campaigns. Before diving deeper though, I’m checking whether people are interested in buying the deck. What will be in the PESO kit? 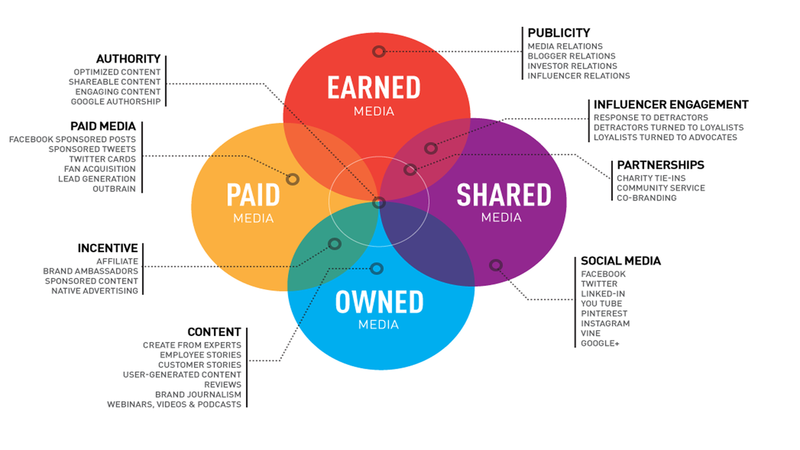 40+ beautiful magnets with examples of communication tools spanning Paid, Earned, Shared, and Owned media. The front of the magnetic cards will have a recognizable visuals. The back will have an explanation and practical examples. Let me know on Twitter or add ideas to this Google Spreadsheet. 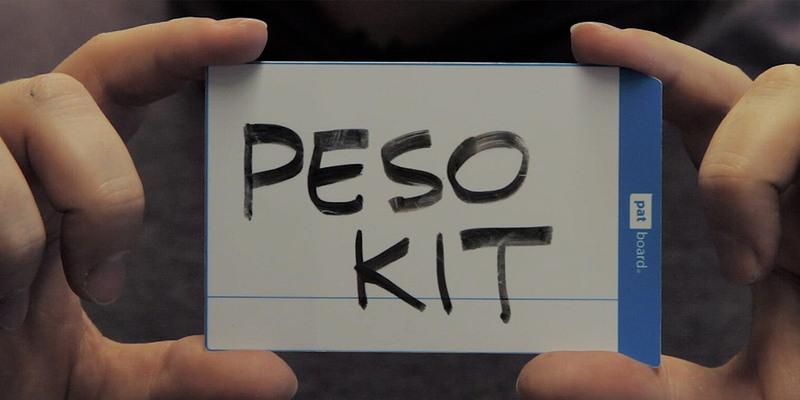 Want me to develop a PESO kit that you can order? Show it. Meet the PESO kit. Inspirational magnets to plan communications campaigns together. I’m a software builder. Apart from publishing two PRstack books, I don’t have much experience building tangible products. I’m infatuated with this idea though, and would love to figure out how to produce and ship a PESO kit. My friends at Board of Innovation produce and ship a Business model kit. If they can do it, this should also work. Help decide which cards will be in the kit. I already listed 32 communication activities. Which ones are missing? Add ideas to this Google Spreadsheet.